Voted #1 as the Best Limo Service on the Emerald Coast of Florida! Bay Limousine Service has been catering the Emerald Coast for over 25 years serving the limo transportation needs of everyone in Northwest Florida from Panama City Beach, 30A, Destin, Ft. Walton, Navarre Beach & Pensacola Beach. At Bay Limo, we pride ourselves on our customer service and taking care of our clients. The drivers at Bay Limo are highly trained and always professional. The Courtyard Sandestin at Grand Boulevard invites you to enjoy a change of pace for your Destin, Florida-area hotel visit. Featuring contemporary guest rooms, meeting rooms, golf course views, and an inviting lobby, we cater to both business travelers and vacationing families. Located approximately one mile from The Market Shops, the Embassy Suites Destin-Miramar Beach offers an ideal location to relax and unwind. Our 6.2 million dollar renovation, completed in spring of 2016, included guest room suites, 6,000 square foot ballroom, atrium, lobby, fitness center, dining areas and bar. Included in our two-room suite rates is our cooked-to-order breakfast, two hour evening reception and Wi-Fi. GBR offers vacation condos, townhomes, and villas for daily, weekly, and monthly rentals in the Miramar Beach/Sandestin area. Arrive ready to relax; create memories of a lifetime with family and friends (or just a really good book); and leave knowing your soul grew a little brighter and has now been sun-kissed by the gorgeous beaches of South Walton. Let us help you find the perfect pad and make this the easiest vacation you could have ever imagined! Hidden Dunes Beach & Tennis Resort is a secluded 27-acre, Gulf-front resort, located less than a mile from The Market Shops. With winding foot paths, lush gardens and relaxing fountains, Hidden Dunes is secluded escape with a diverse array of accommodations and amenities, including three pools, grilling stations, horseshoes, basketball, tennis and more. 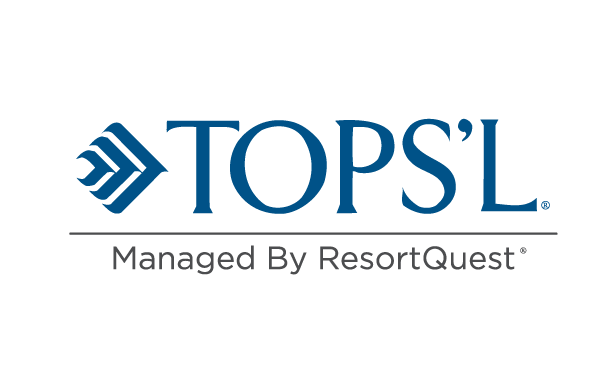 Recognized as one of the top 50 tennis resorts by Tennis Resort Online, the Tennis Center features six championship Rubico tennis courts. Newman Dailey Resort Properties, Inc.
From intimate studio style condominiums to massive 10 bedroom beachfront estates, Ocean Reef Vacation Rentals & Real Estate specializes in a wide range of distinctive properties. Choose from our diverse selection of condos & homes in Destin, Miramar Beach and along Scenic 30A in South Walton. Ideally located, the Residence Inn Sandestin at Grand Boulevard sets the stage for truly refreshing hotel visits. Whether you’re in the Destin-Miramar Beach area for a night, a week, or an extended stay, we’ll make you feel at home, with exceptional, personalized service and thoughtful amenities. 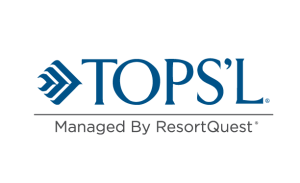 TOPS’L Beach & Racquet Resort is a tranquil beach and racquet resort located in Miramar Beach on 52 private acres. This award-winning resort is bordered by the beautiful beaches of the Gulf of Mexico and a nature preserve—so without ever getting in the car, guests here can choose from beach fun, tennis time or outdoor recreation exploring the area’s natural beauty.